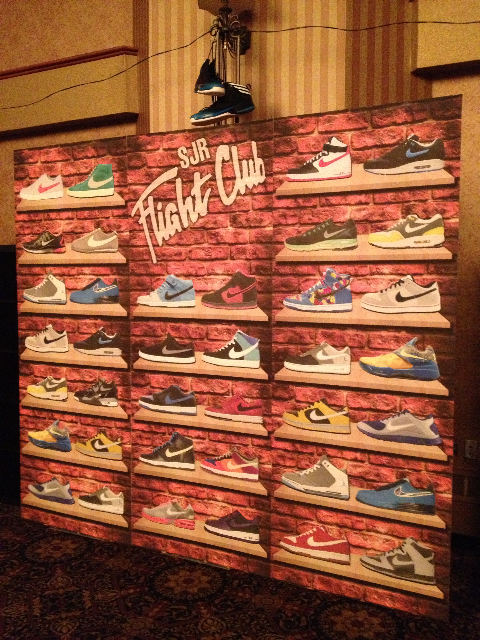 For this party the guest of honor Sam wanted to bring in his love for sneakers and the iconic Flight Club Store in New York City. 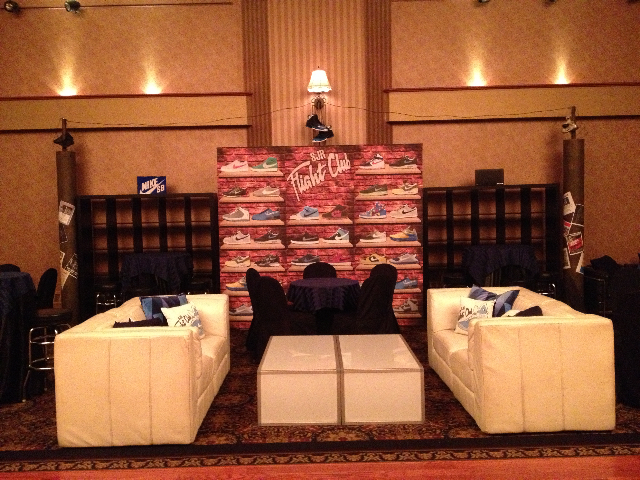 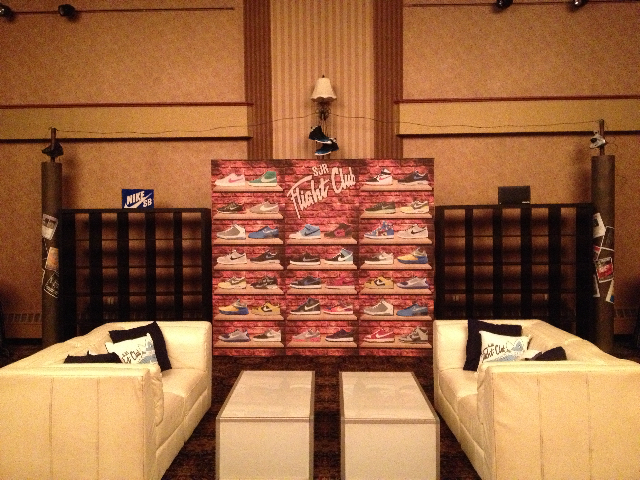 To represent the store we created a backdrop for the kids lounge similar to the one in the real store. 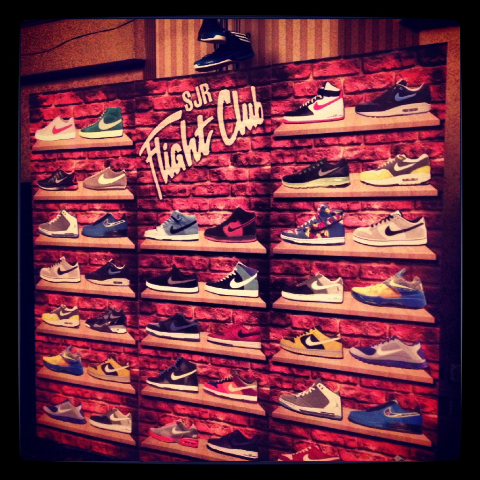 It was a brick wall with shelves consisting of all different sneakers. 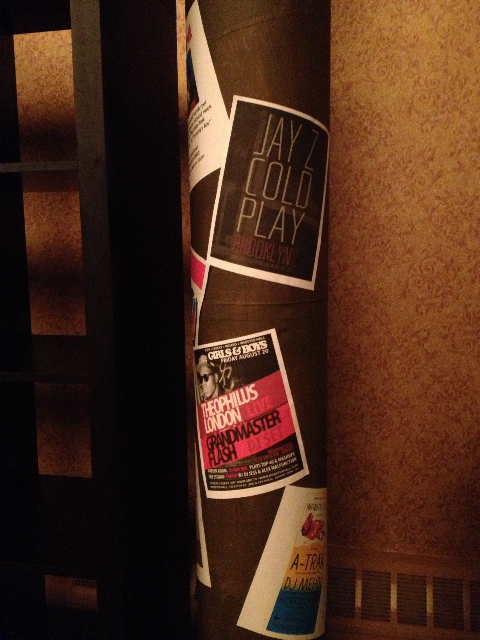 On either side of the backdrop we featured two telephone pole props with ads for concerts, stores, etc on them. 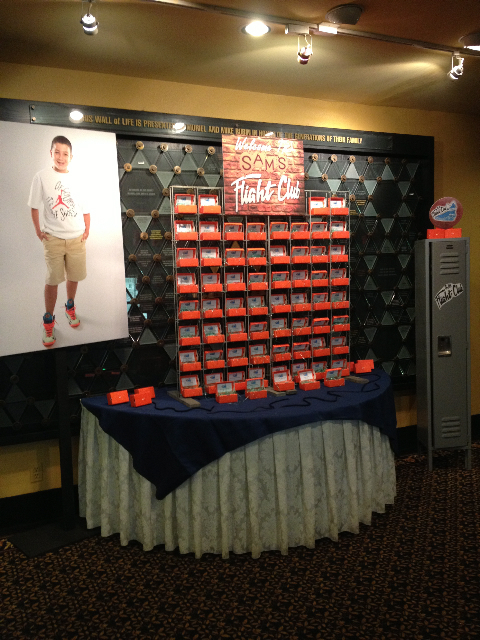 To enhance the scene and feel of the city we hung telephone wire from one to the next over the backdrop with Sam’s sneakers hanging over the wire! 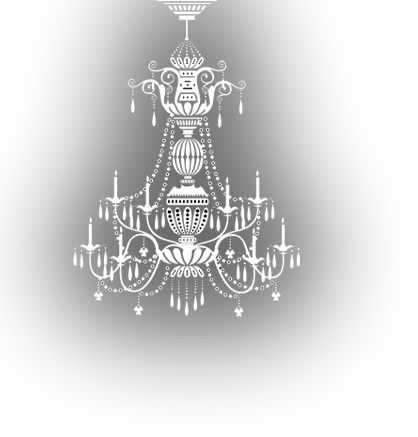 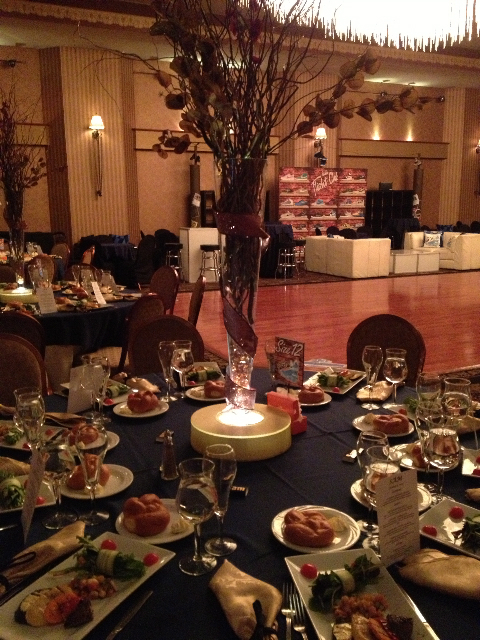 For the adult tables our client wanted to keep it sophisticated but cohesive with the look of the theme. 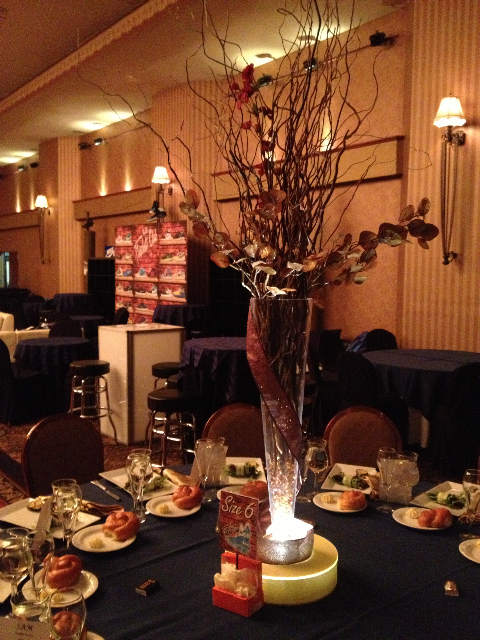 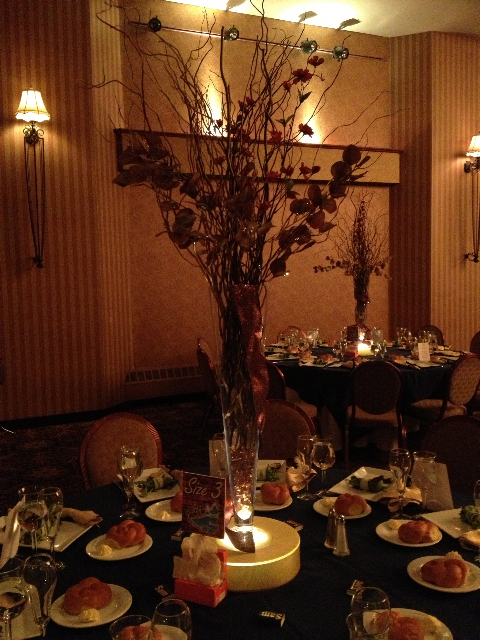 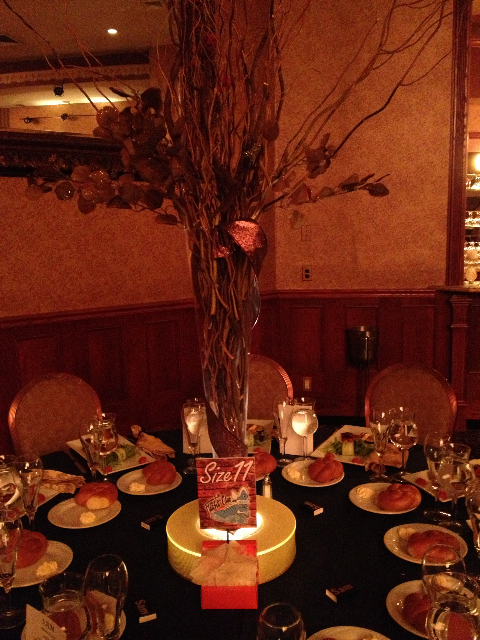 We used birch branches and curly willow with artificial leaves and brick red flowers inside vases atop gold lighted bases. 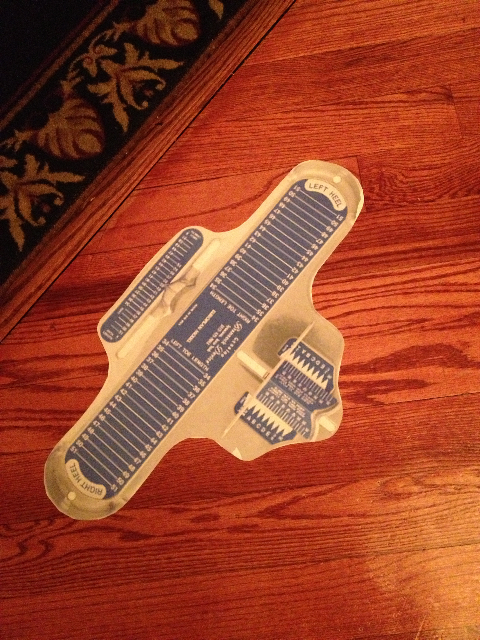 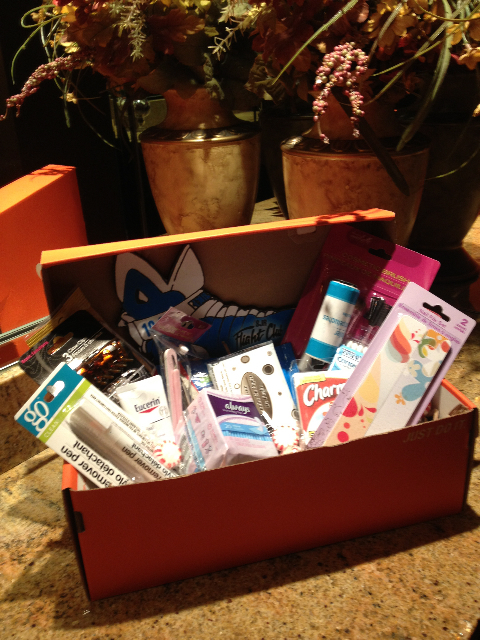 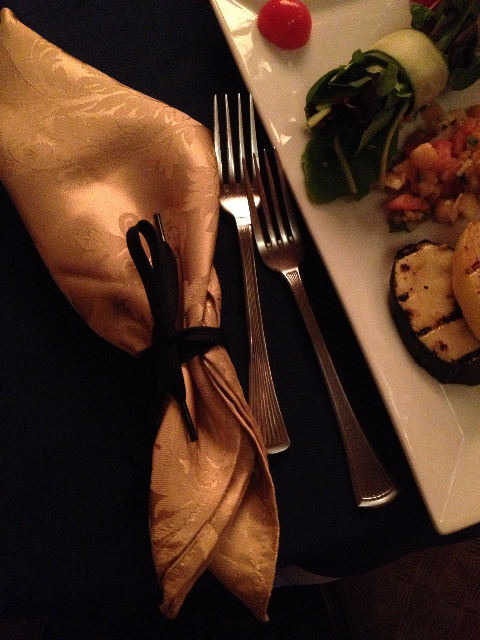 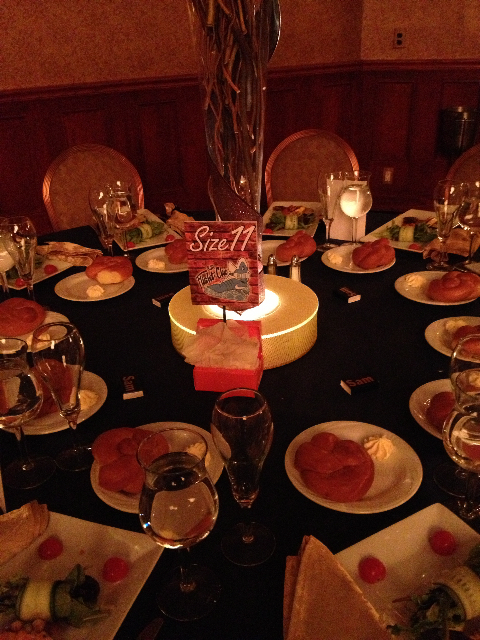 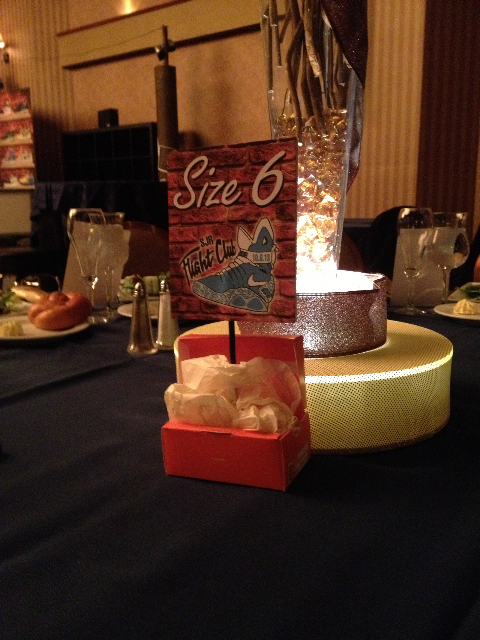 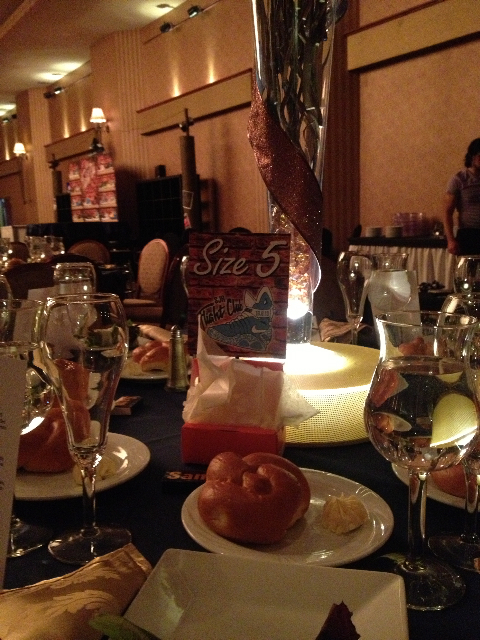 The napkins around each place setting were tied with shoelaces and the table numbers were represented in small authentic Nike boxes and named Size 1, Size 2 as opposed to “table”. 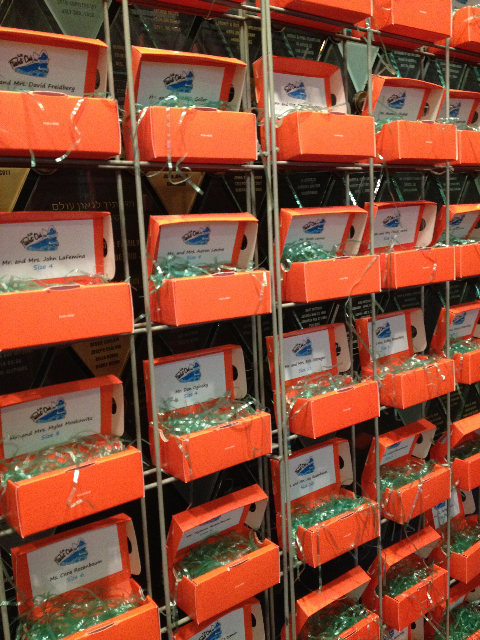 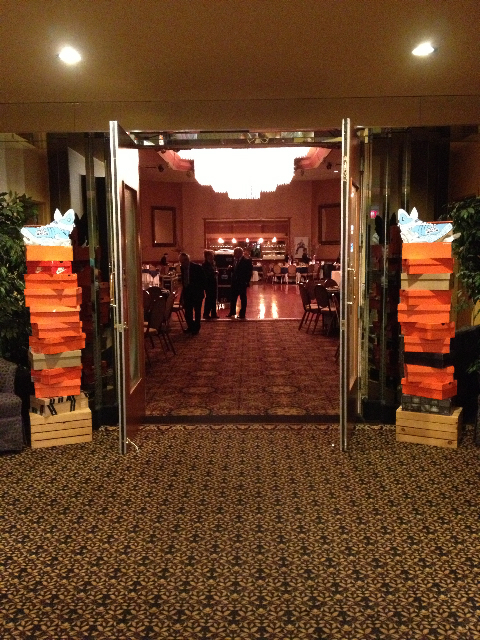 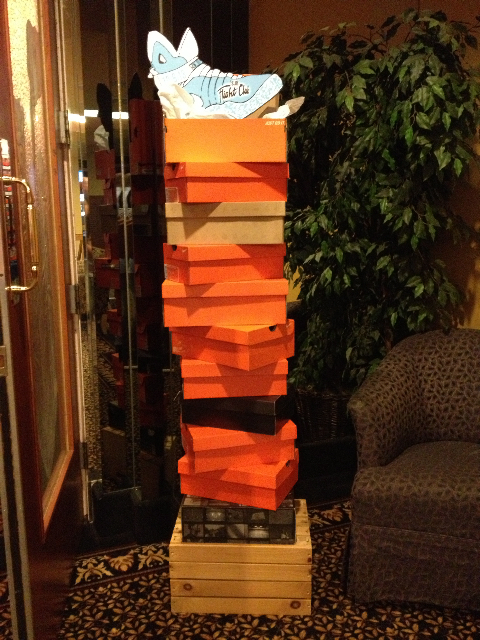 The place cards were also authentic mini Nike boxes which we sat inside a metal grated wall to create height and display them! 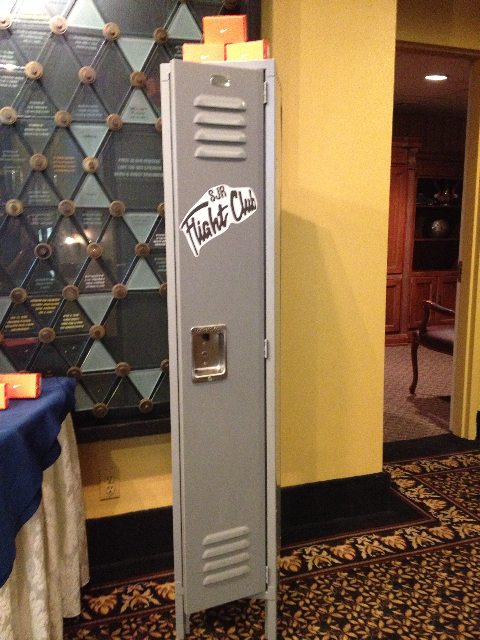 Sam’s sign in was a real locker which he was able to put in his room afterwards. 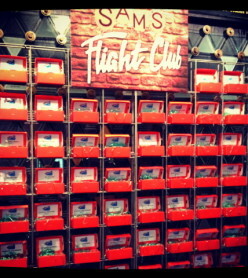 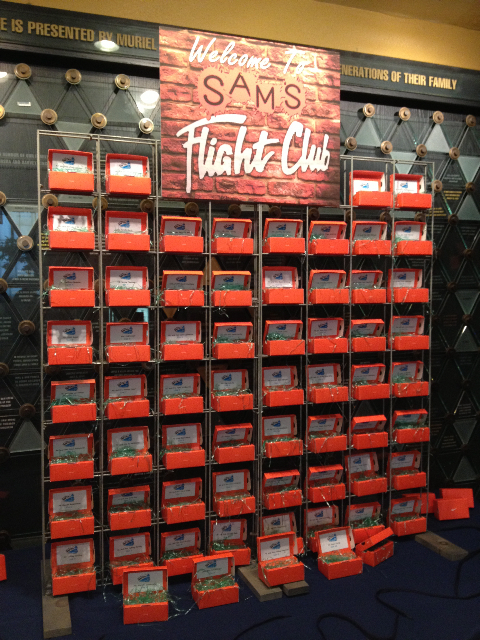 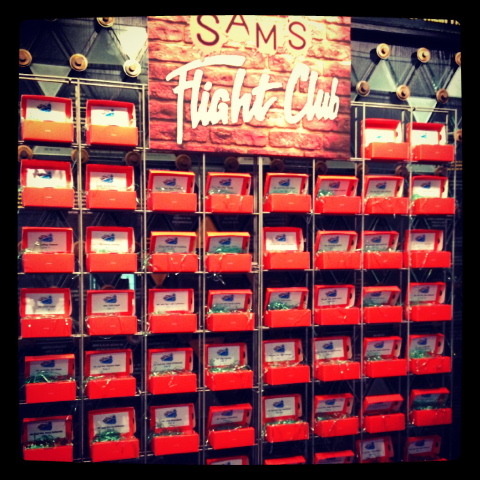 All in all Sam’s Flight Club was cool and unique!